******JOIN US ON MONDAY FEBRUARY 25TH FOR A MAKE UP DAY. DOESN'T MATTER WHERE YOU ARE ON THE JOURNEY, USE THIS TO CATCH UP OR KNOCK OUT A BLOCK OR TWO. We will start at 10 and go till 5. No worries if you can not stay till 5, just come and leave when need be. 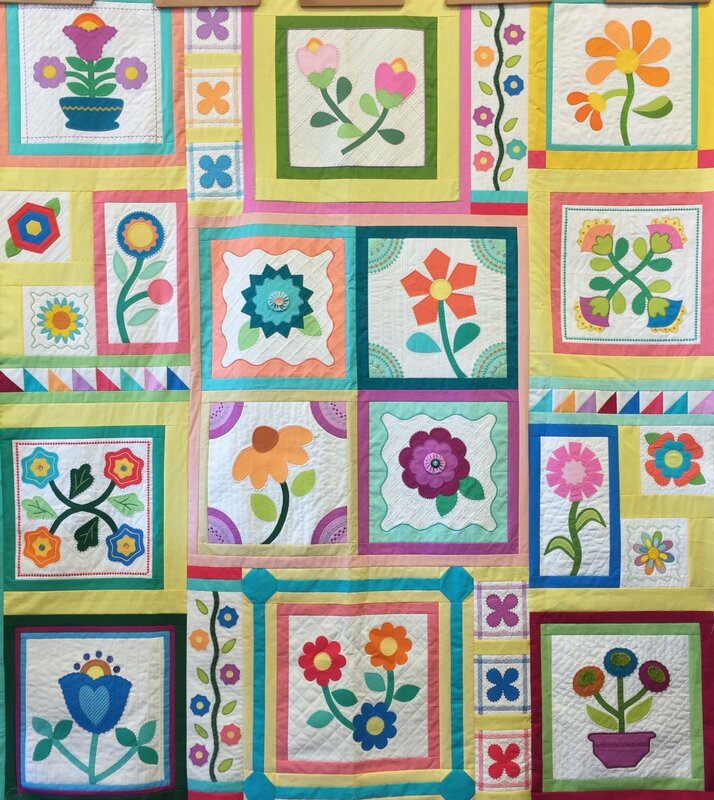 The Stitcher's Garden Block of the Month quilt will feature a different sewing machine presser foot each month or a new technique and will show you how to utilize decorative stitches on your sewing machine. Create a beautiful 85" x 95" quilt. 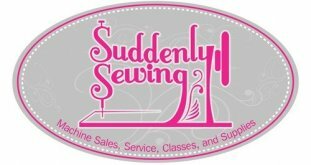 Guided instruction and hands-on practice include machine applique, couching, pin-tucks, circular sewing, cording, piping and more!